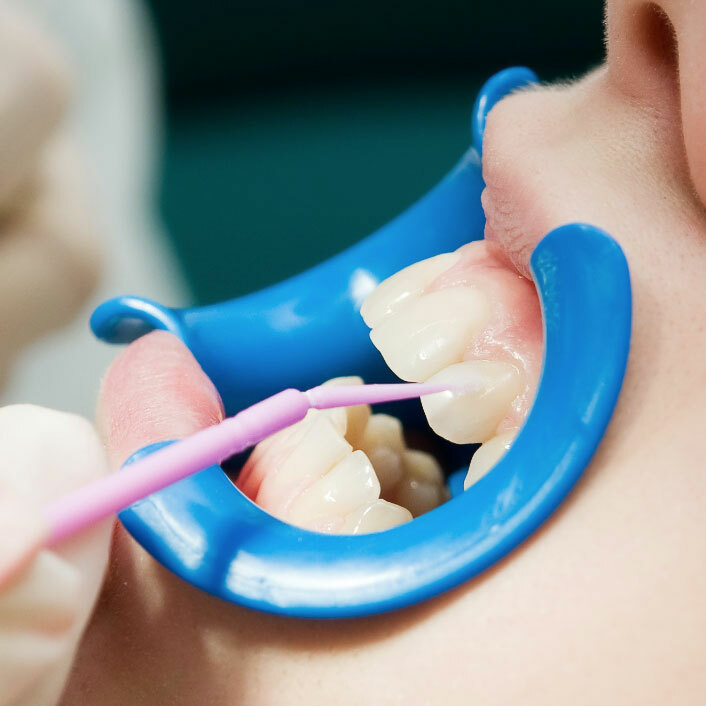 Complete Comfort Dental, a dentist office in Channahon, IL, has provided personalized dental care to thousands of families. 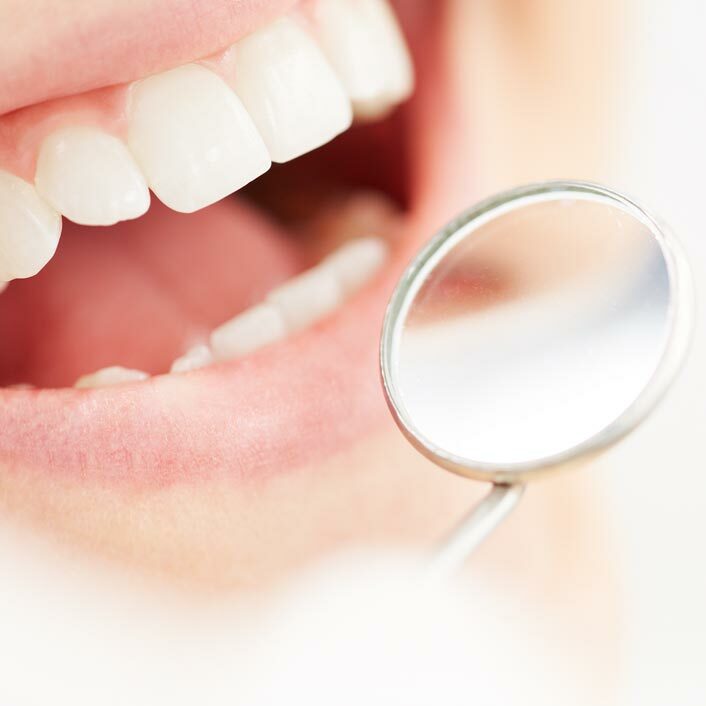 Our patients come from near and far to experience the warm, individualized care we provide. 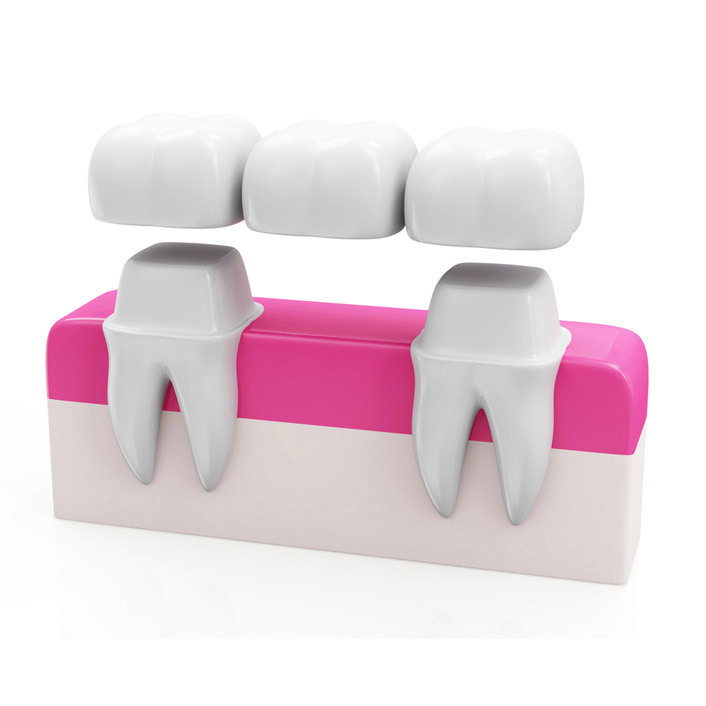 We pride ourselves in utilizing the most modern equipment and methods available. 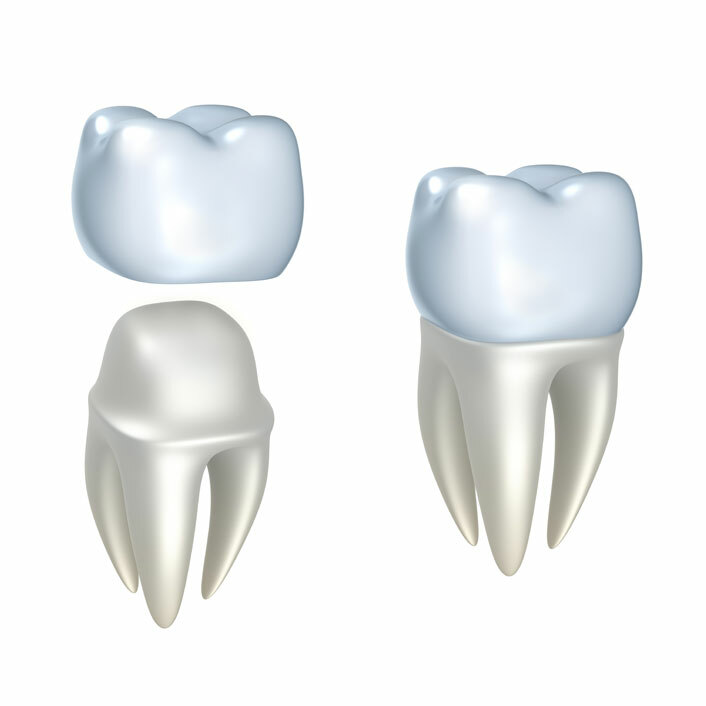 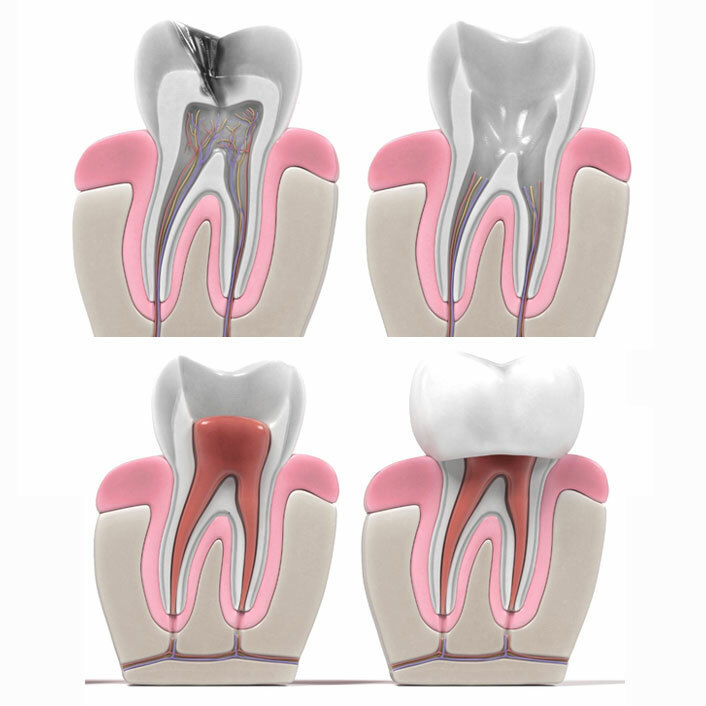 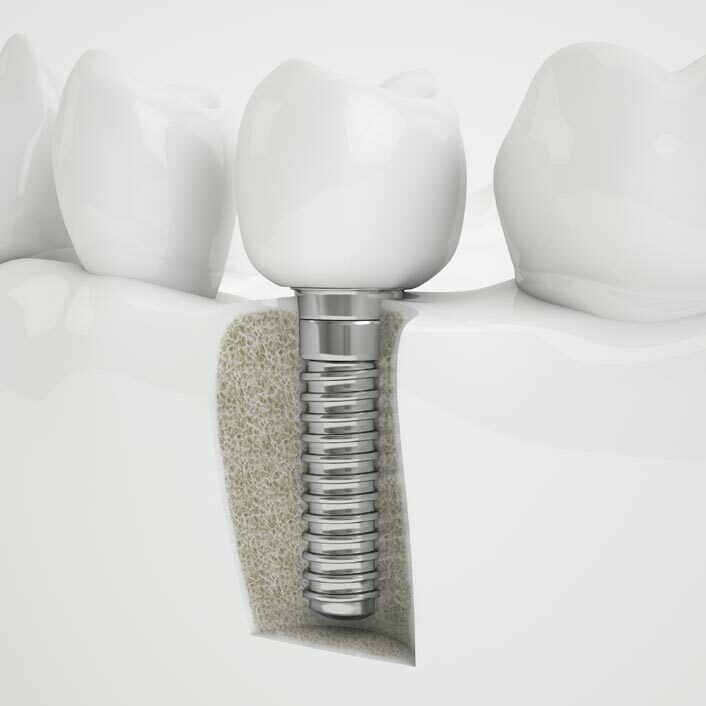 A filling is a way to restore a tooth decayed tooth back to its normal shape and function. 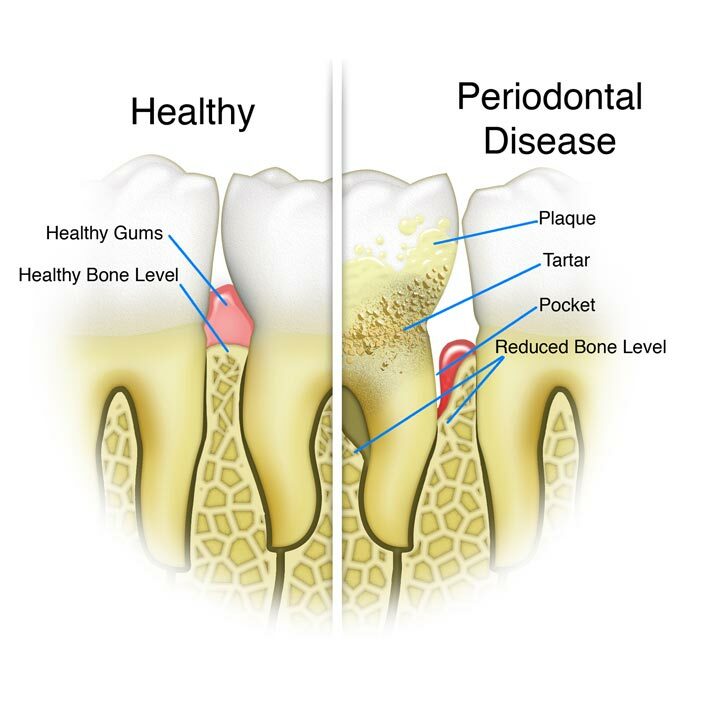 Gum disease causes a buildup of bacteria in deep pockets between the teeth and gums. 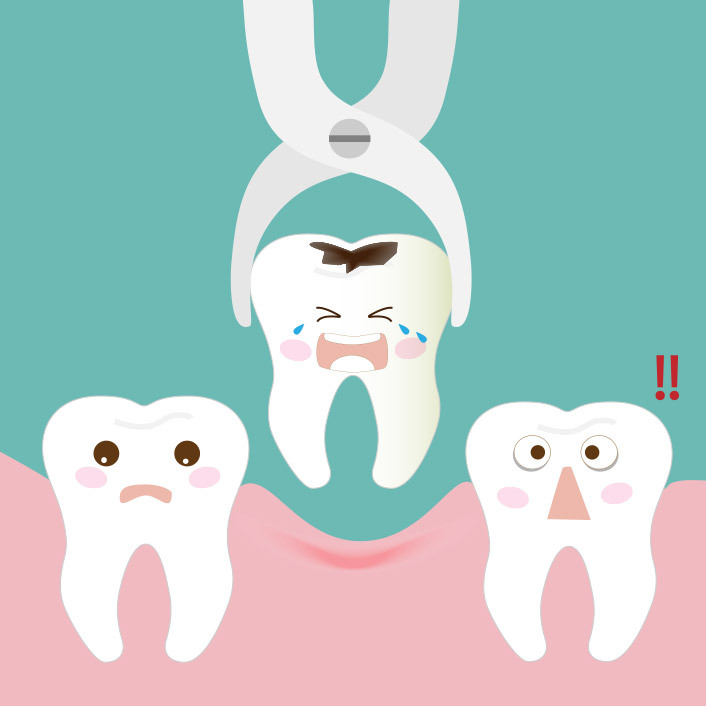 Teeth clenching and grinding can damage teeth and be harmful to one's long-term oral health. 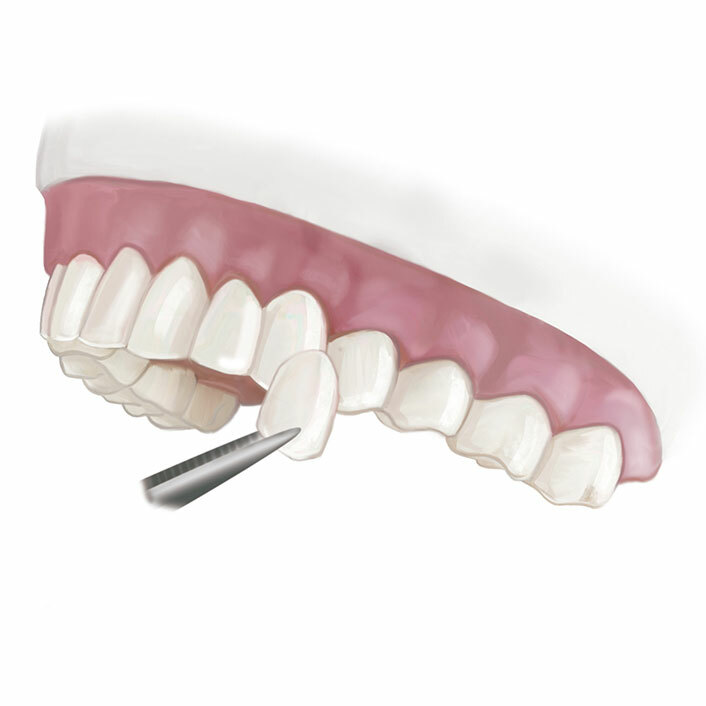 Nitrous Oxide sedation is commonly used to make treatment more comfortable. 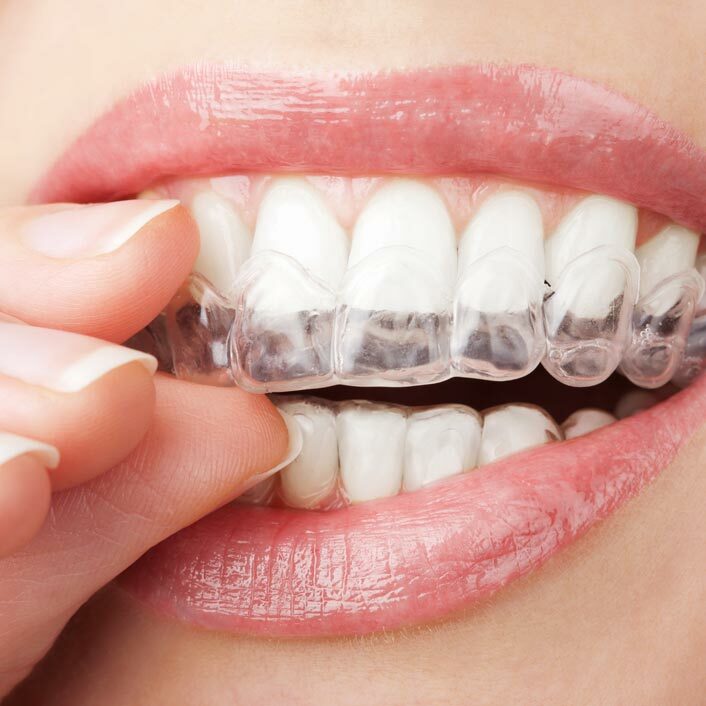 Clear Aligners are an attractive alternative to traditional metal braces. 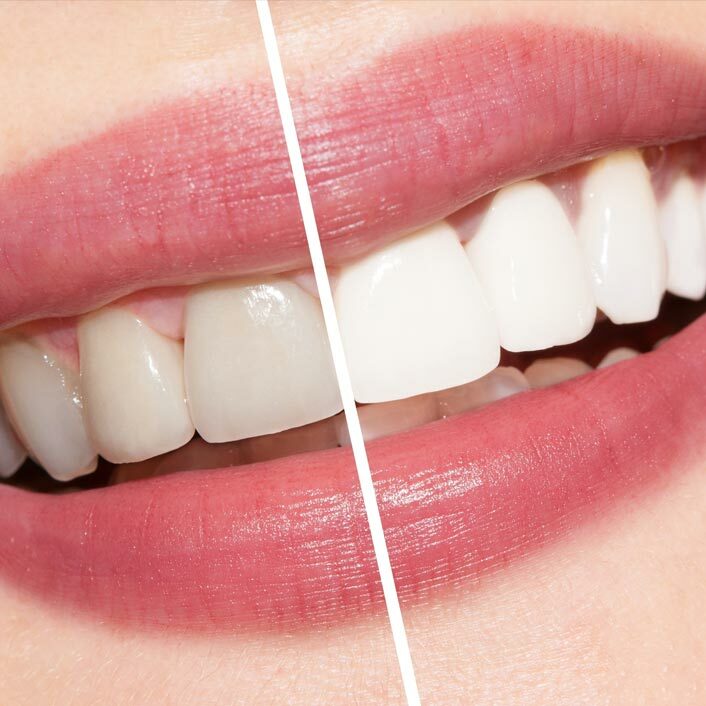 Veneers are a cosmetic procedure in which a thin layer of porcelain is placed over the outside of the tooth. 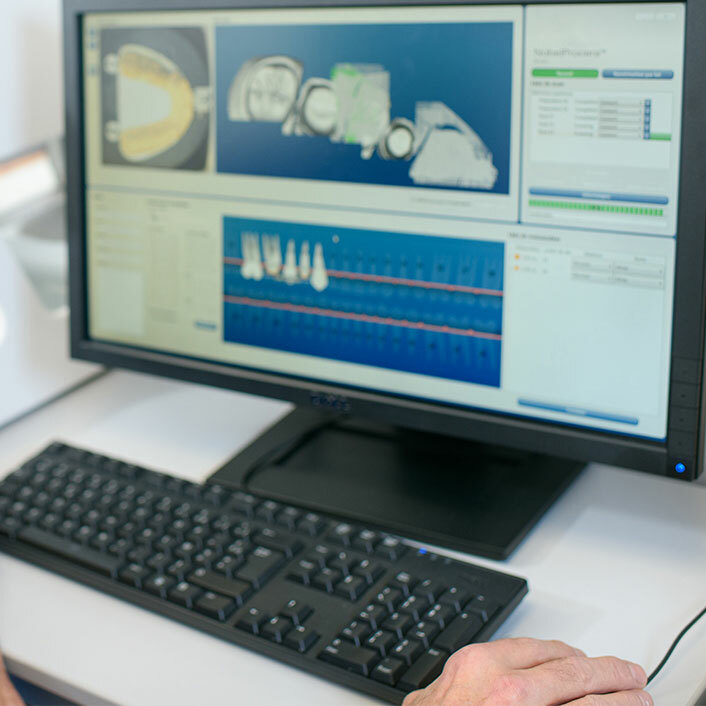 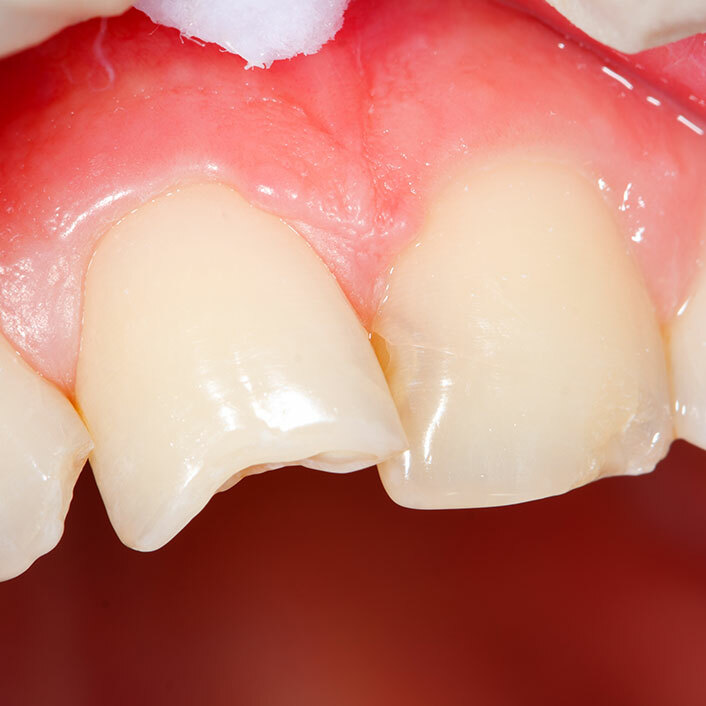 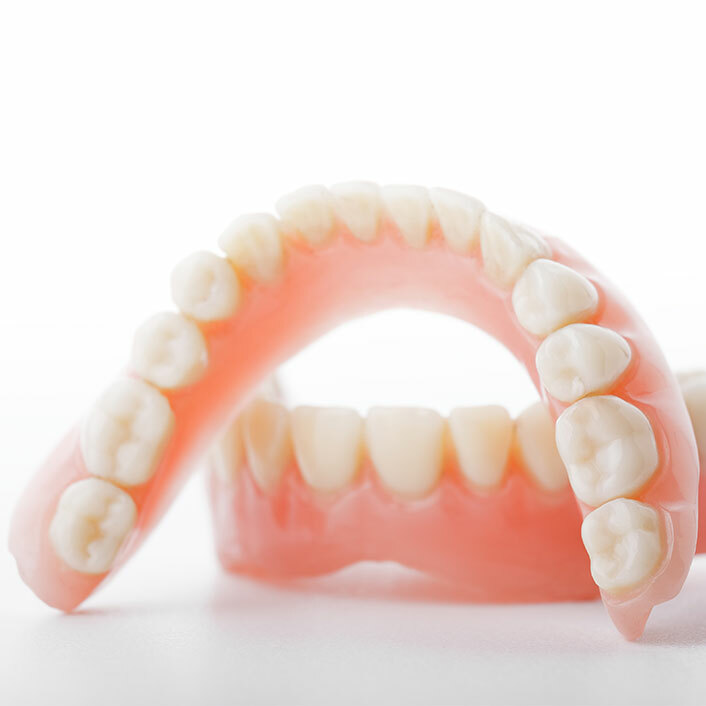 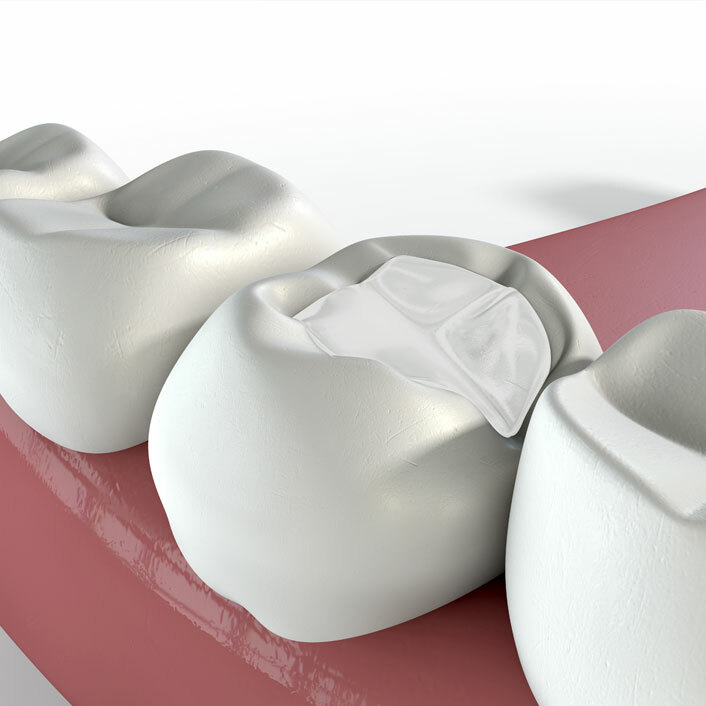 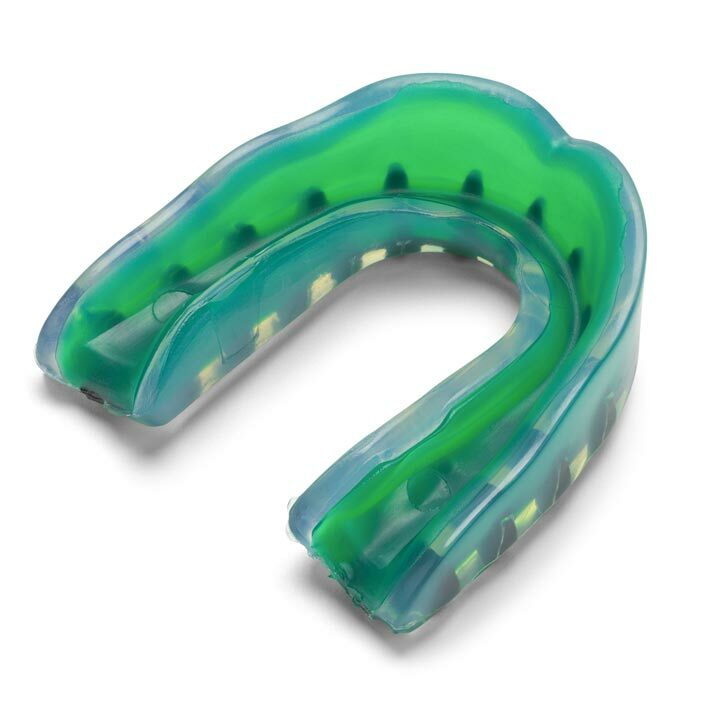 Full dentures remain the most popular option for replacing patient's teeth. 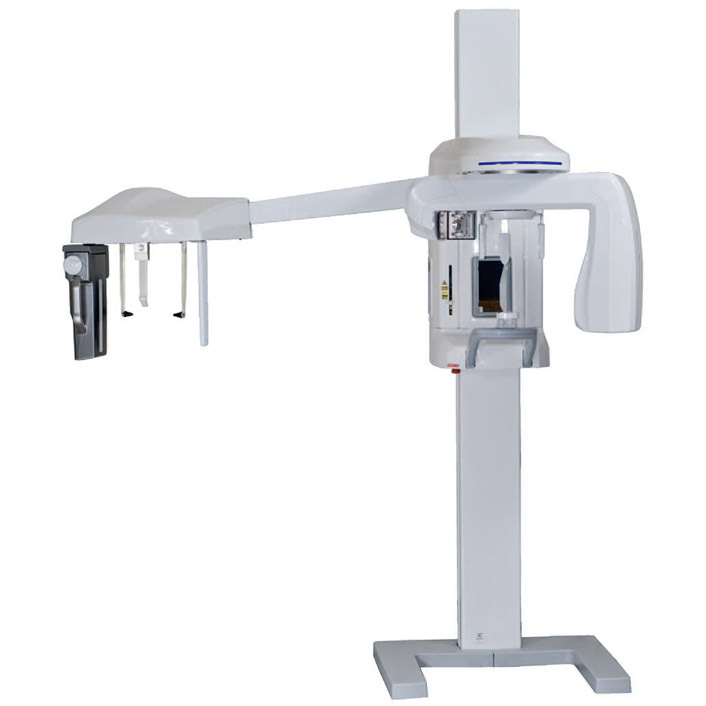 Digital radiography uses an estimated 40-90 percent less radiation than conventional film x-rays. 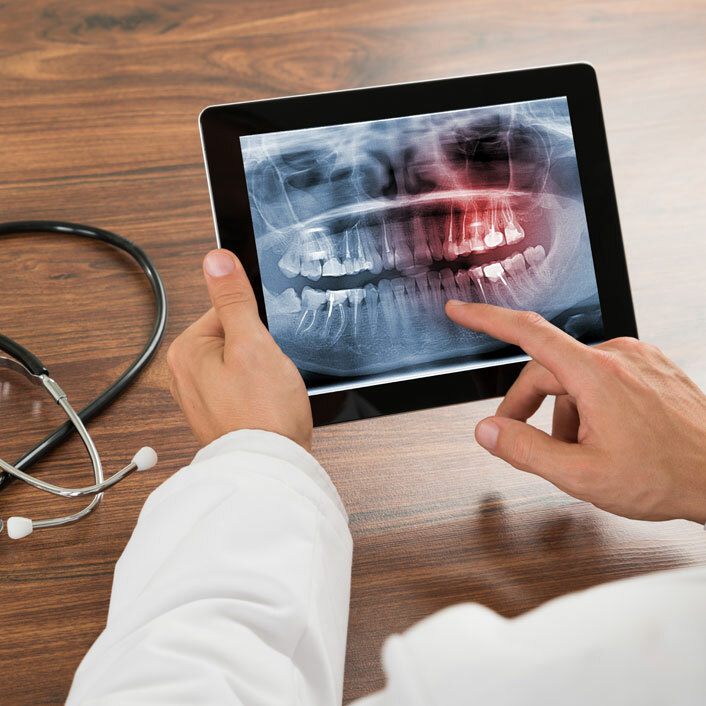 This benefits patients because the turn-around time on claims is faster.